Blade and nacelle moulds for wind turbines are one of Dencam’s core competencies. Our moulds are known for their high integrity, their simplicity in operations and durability. 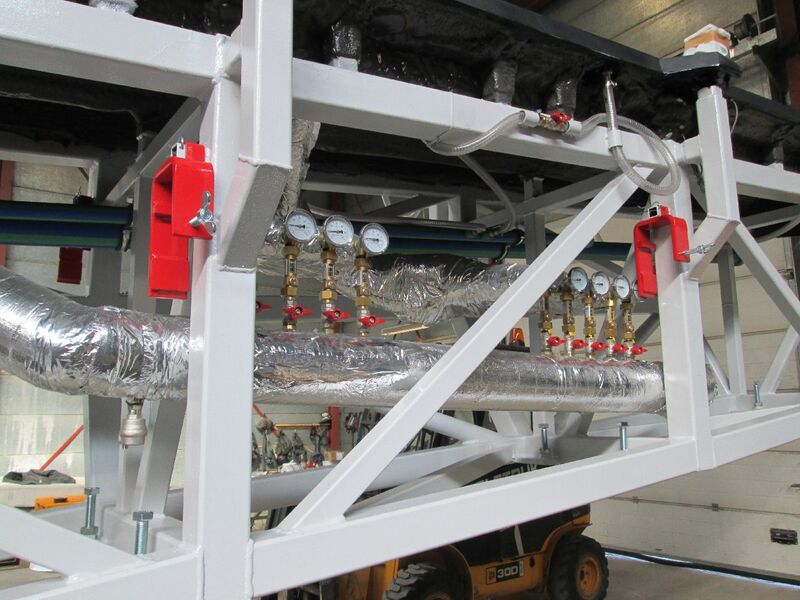 We always use the best materials by continuously testing available materials on the market and close cooperation with customers and suppliers is paramount to the success of each project. With a mould from Dencam you get a fully operational, CE marked and aligned mould ready for print production. We can supply standard moulds with our technology or customized moulds according to our customers’ needs. For prototypes and one-offs, where a small series of products is required with very short lead time, a direct mould solution is the perfect choice. With this type of mould your project’s liquidity and time table will improve significantly and you will have no master plug taking up storage space. Basically a direct mould is a plug that has been turned inside out and equipped with features similar to those of traditional moulds. 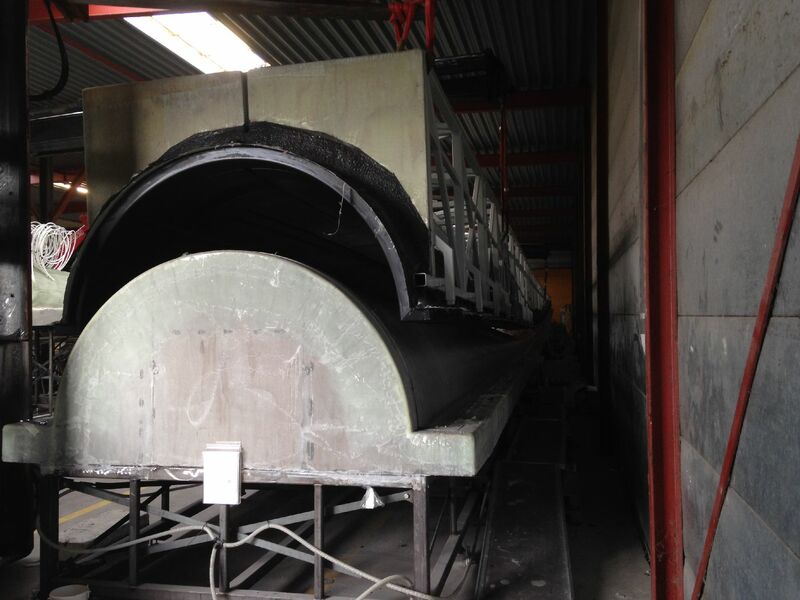 The materials used in the direct moulds are the same as with traditional moulds. Our CNC milling machines mill within tolerances as low as 0.1 mm and mill as fast in glass as in model paste. A direct mould from Dencam is a high quality and accurate mould supplied with all the necessary tooling. The mould is modular built and therefore very easy to handle.